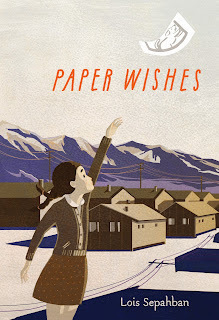 Kidliterati: The Inside Scoop on January's Debut Middle Grade! The Inside Scoop on January's Debut Middle Grade! For 2016, we're adding the inside scoop on each month's debut middle grades! Not only will you find a clear summary of each of the debuts, but the authors are also providing a handful of tidbits about their stories or themselves. Read on to learn more about January's releases! 1. Edward's father is a famous inventor. His most successful inventions are the automatic servant (clockwork robots) and the water abacus (a simple computer that uses water instead of electricity). 2. Edward's family live on the shores of the Valles Marineris on Mars, a great water-filled valley larger than all the Great Lakes put together. Sometimes you can see whales and plesiosaurs swimming by. 3. You can travel from Earth to Mars along 'dragon paths', great spiraling currents of air that cross space between the planets. 4. 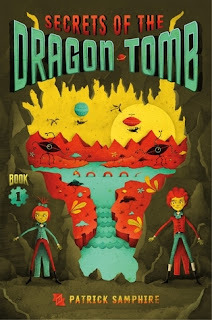 The dragon tombs were first discovered in the year 1712. Inside, explorers found the remains of the Ancient Martian emperors, incredible technological artifacts, and the preserved bodies of gigantic dragons. Manami is sad to go, but even worse is that they are going to have to give her and her grandfather's dog, Yujiin, to a neighbor to take care of. Manami decides to sneak Yujiin under her coat and gets as far as the mainland before she is caught and forced to abandon Yujiin. She and her grandfather are devastated, but Manami clings to the hope that somehow Yujiin will find his way to the camp and make her family whole again. It isn't until she finds a way to let go of her guilt that Manami can reclaim the piece of herself that she left behind and accept all that has happened to her family. 1. Yujiin is a West Highland White Terrier in honor of Greyfriar's Bobby who might possibly be the noblest dog who ever lived. 2. The walls of the buildings in the prison-village are black and sticky because they're covered with tar paper. This was because so many buildings had to be built in such a short time. The tar paper made them somewhat water-proof until real exterior walls could be completed. 3. The poem Miss Rosalie reads on the first day of school is "Purple Clover" by Emily Dickinson. Thirteen years ago, Earth Force, a space-military agency, discovered a connection between brain structure and space travel. 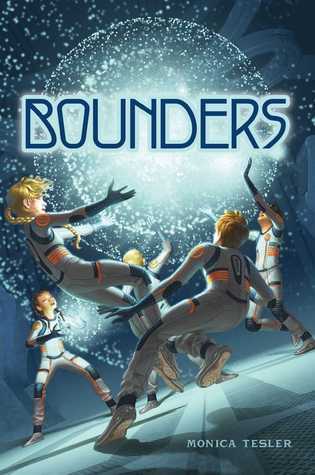 Now they’ve brought together a premier class of cadets, Bounders, to train as elite aeronauts at EarthBound Academy. Twelve-year-old Jasper might have been bullied back on Earth, but as one of the first Bounders sent to space, he gets to be part of something bigger. He and the other cadets have a blast bunking at the space station, flying jetpacks, and finally connecting with other kids like them. But soon the cadets discover that Earth Force has been keeping secrets. They weren’t brought to space for aeronaut training, but to learn a highly-classified technology that allows them to manipulate matter and to quantum bound—travel anywhere in the galaxy in an instant, without a spaceship. And that’s not the only secret Earth Force has been keeping. When Jasper and his friends find out the truth about why Earth Force needs the Bounders, they have to make a choice: Do they rebel against the academy that brought them together? Or do they fulfill their duties and protect the planet, no matter the cost? With an alien threat on the horizon, they don’t have much time to decide. 1. Music is prominently featured in BOUNDERS. Many of the major characters play instruments. 2. EarthBound Academy is outfitted with a sensory gym where the cadets can relax and play and get some great sensory input. Many times I’ve imagined swinging from the gym’s rope and sinking into the giant pit filled with tiny metallic beads. 3. The cadets hail from all across planet Earth. In the BOUNDERS future, metric measurements are universally used, and the word soccer has fallen out of favor (everyone says futbol). That is the question that haunts ten-year-old Lizzie. 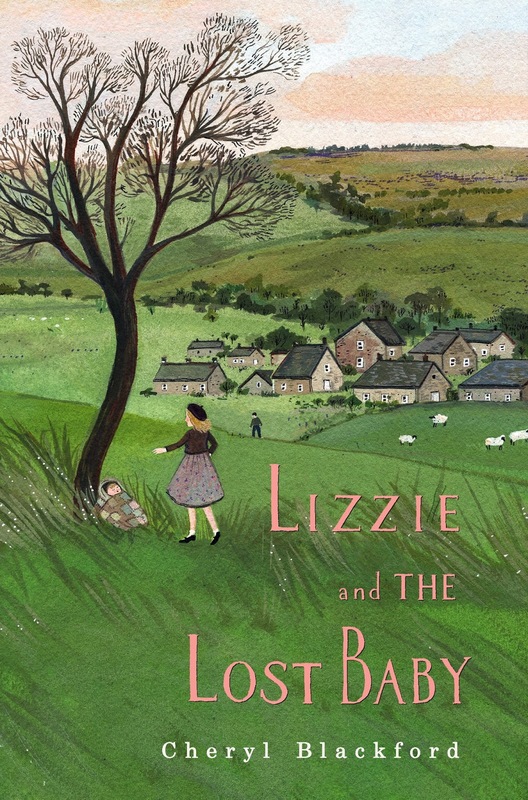 Fleeing Hitler’s bombs, she and her little brother move to a foster home in the remote English countryside where Lizzie befriends Elijah, a thirteen-year-old Gypsy. Lizzie makes a discovery that turns her world upside down. Will she have the courage to do what she believes is right? 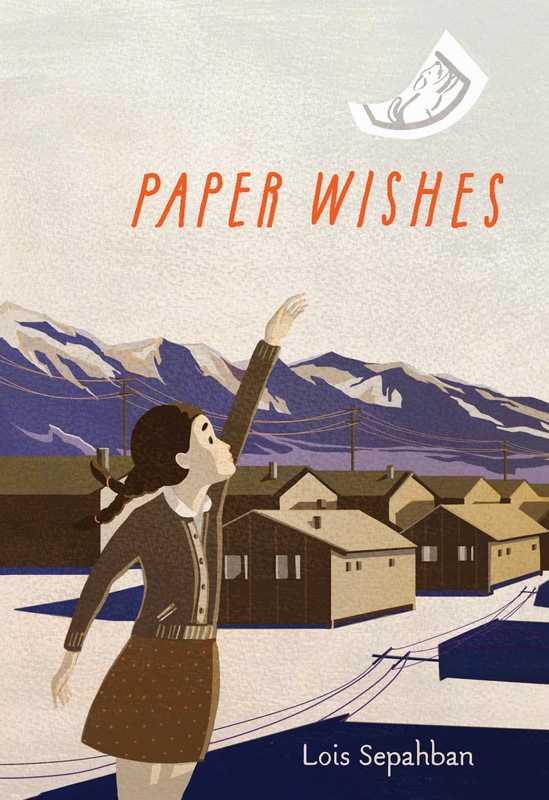 Told in alternating perspectives and set against the backdrop of World War II, this debut novel explores compassion, the nature of intolerance, and the quiet heroism of everyday people. 1. 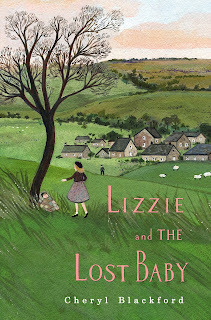 One of my favorite books as a child was The Secret Garden by Frances Hodgson Burnett, so naturally I incorporated it into Lizzie and The Lost Baby. It’s Lizzie’s favorite book and gives her comfort when she’s homesick and struggling to find the courage to do the right thing. 2. Samuel Rosen, one of the evacuees from Hull, is a Jewish refugee. The Nazis arrested his father and burned his home so his mother sent him to safety in England. Lizzie is homesick and doesn’t want to live with strangers, but Samuel’s problems are worse – he doesn’t even know if his parents are still alive. 3. English Gypsies and Travelers collect beautiful Crown Derby china and Elijah’s mother has a tiny cabinet in their vardo (Gypsy wagon/caravan) where she displays her treasures. 4. Elijah has to sell his beautiful horse Lady at the Blakey Fair. Horse trading goes on to this day at traditional fairs where Gypsy/Travelers race through the streets on little metal carts pulled by their horses. These horses are often piebald or skewbald, have long tails and long feathers of hair dangling over their hooves and are sturdy and steady. Great post - these books look so amazing and I'm working my way through them all! Love this post and the inside scoop, so many books that I'm seeing for the first time and thank you for highlighting them. Always fun to see what is on the horizon for the month.